October 2015 is huge for Chesley Books, so I figured I'd better get everything in one post so my readers can easily access all the fun. 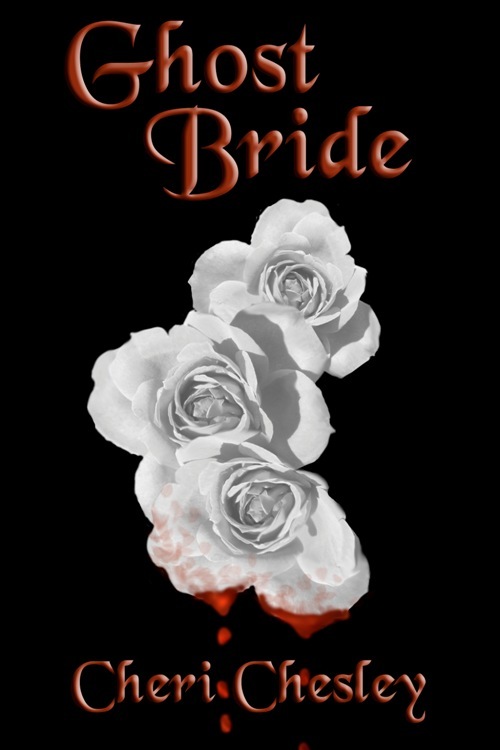 First of all, GHOST BRIDE, my perma-free micro story is--as always--free for public consumption. 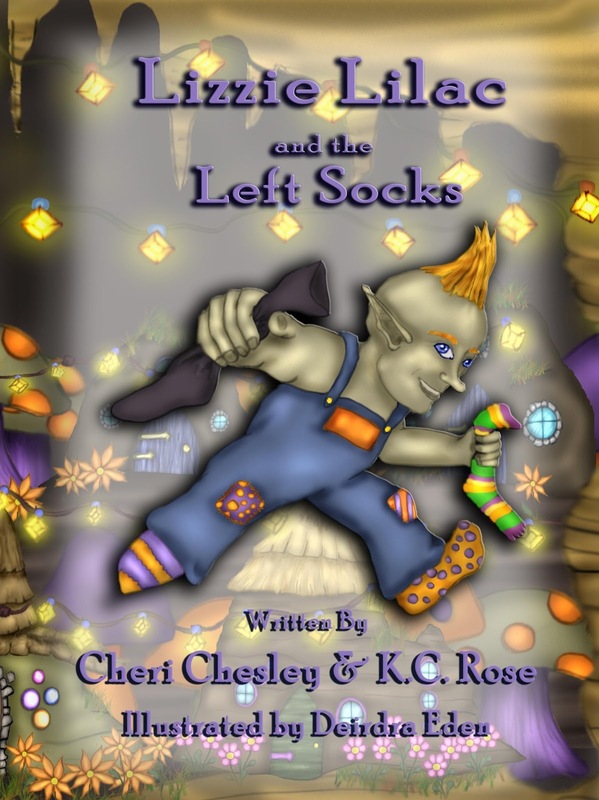 You can find it on AMAZON, SMASHWORDS, and other various formats. It does very well in iBooks (iTunes) where it has 118 reviews. That number kind of thrills me. 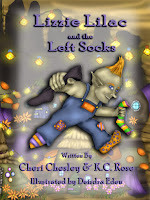 Second, as I posted earlier this month, Lizzie Lilac and the Left Socks is available for your KINDLE! This is my cancer charity project, so it's a bit more expensive than my other books, but that's because the royalties go straight to fund cancer research and take care of cancer patients. Lizzie is, of course, also available in PRINT. Where do missing socks go? Little Lizzie Lilac is determined to find out! Next is a project near and dear to me as well. Yes, you read that right. I published a poetry book. Today. I wanted to do something special for my mom's October birthday, so I published my book of poems--that only she and I have previously had copies of. Now it's out in the world, and quite affordable. 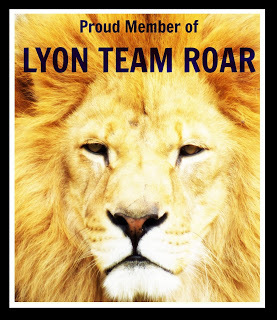 Reflections is available in e-book and PRINT formats. 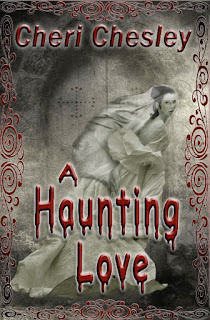 Lastly, I give you A Haunting Love in THREE formats!! 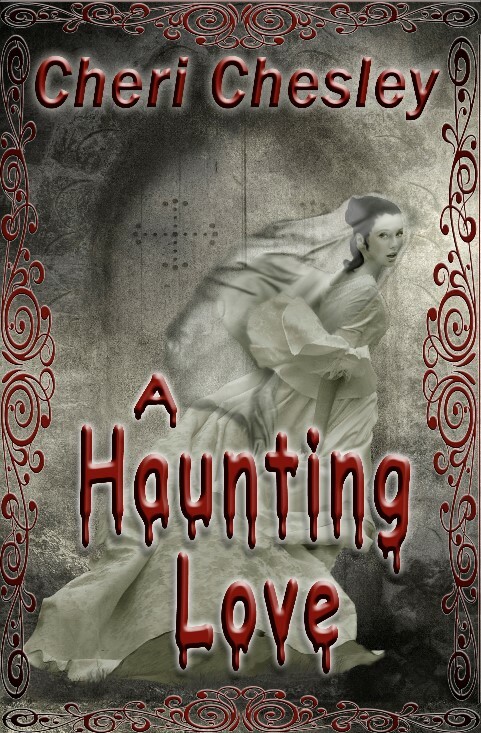 Since it's publication in November 2014, A Haunting Love has graduated from it's KINDLE origins--where you can pick it up for merely 99 cents. It's now also available in PRINT. AND (drumroll) in AUDIO BOOK format! Enjoy my delightful narrator navigate through the fun Scottish accents of the people Alita encounters when she goes to Scotland for her wedding. Narrator Keith Michaelson really brings my characters to life! Though I pulled the Amazon links for most of my works, please remember they are also available in Kobo, iBooks, and Nook. 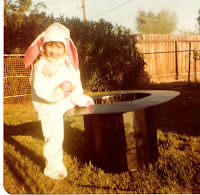 Happy Halloween, and happy reading/listening!